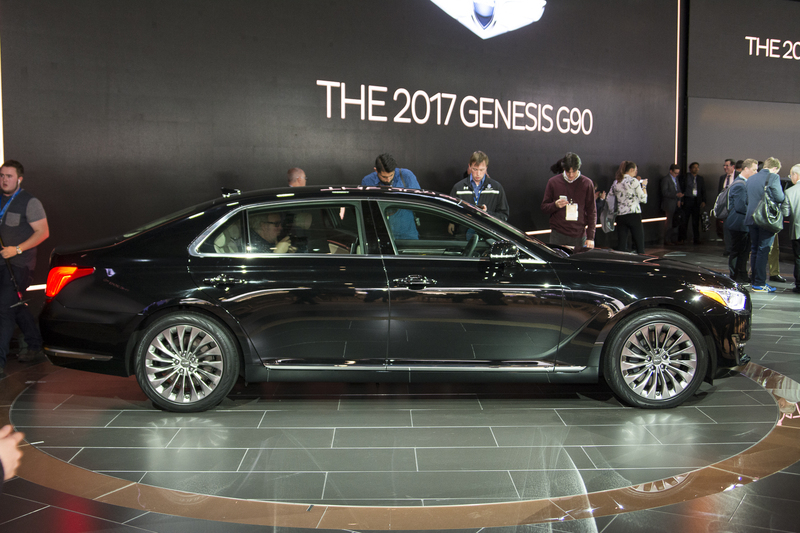 Long Awaited 2017 Hyundai Genesis G90 Finally Debuted! 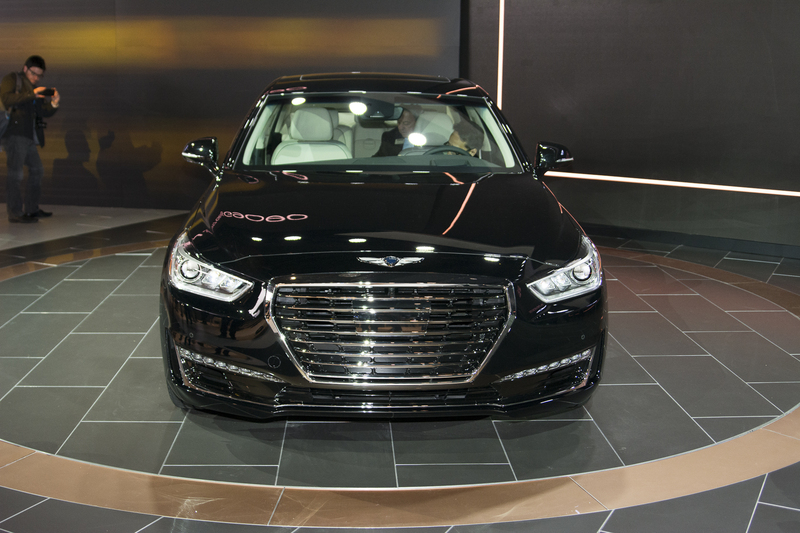 The interior of the 2017 Hyundai Genesis G90 automobile is consisted of opulent materials and a great deal of high tech gadgets. 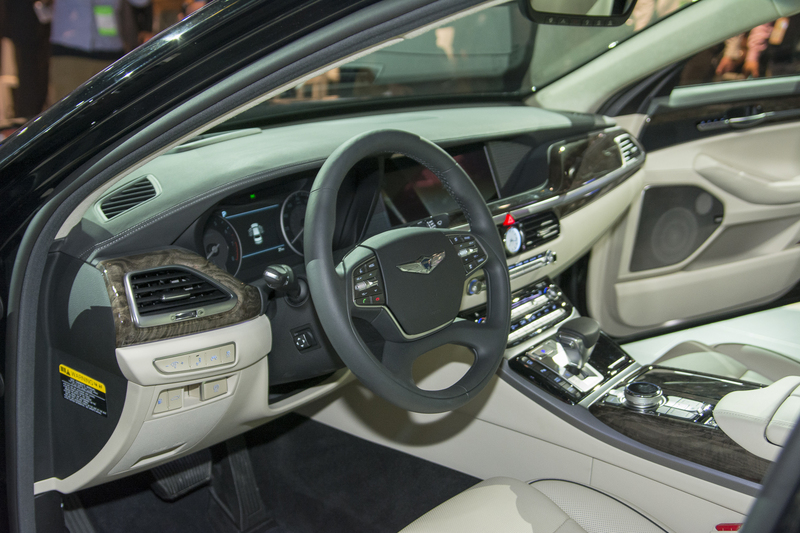 More precisely, there is real wood on the dashboard combined with Nappa leather. 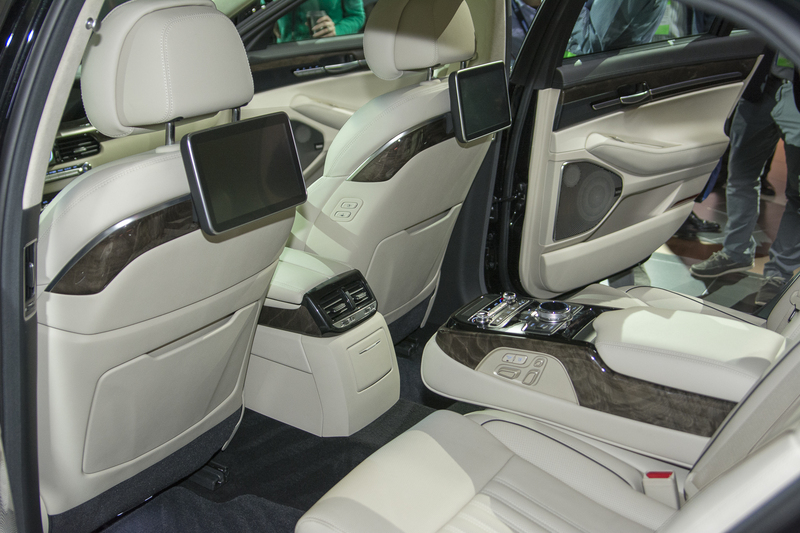 The display is placed high at the center, knob and dial controlled housed next to the gearbox. 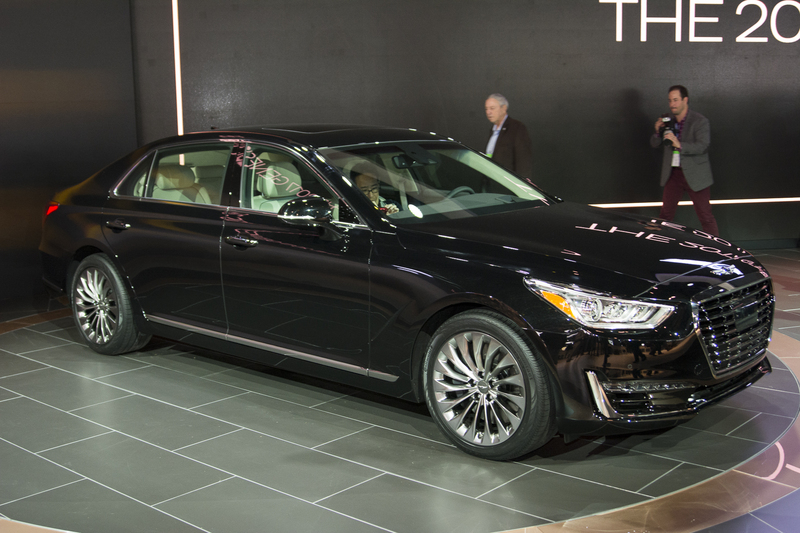 Also, the 2017 Hyundai Genesis G90 comes with several engine variants. 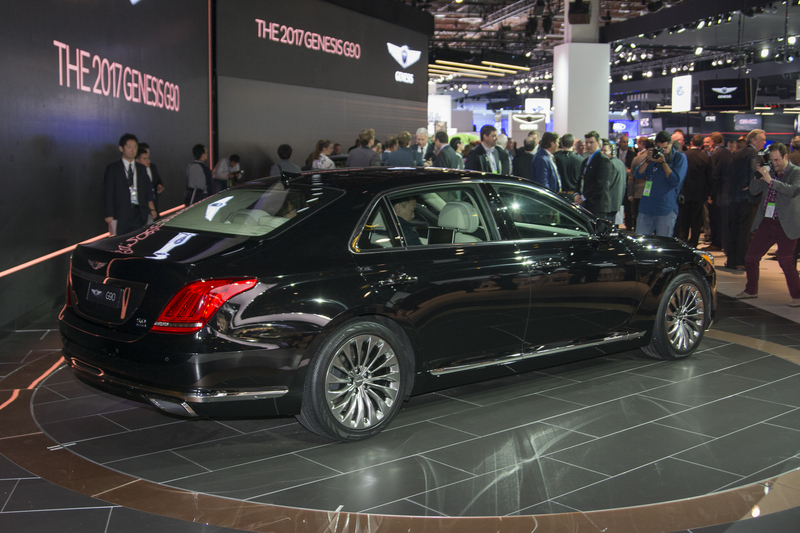 First, there is the 3.3 liter V6 amplified by a twin turbo delivering 365 horses as well as 376 lb-ft of torque. 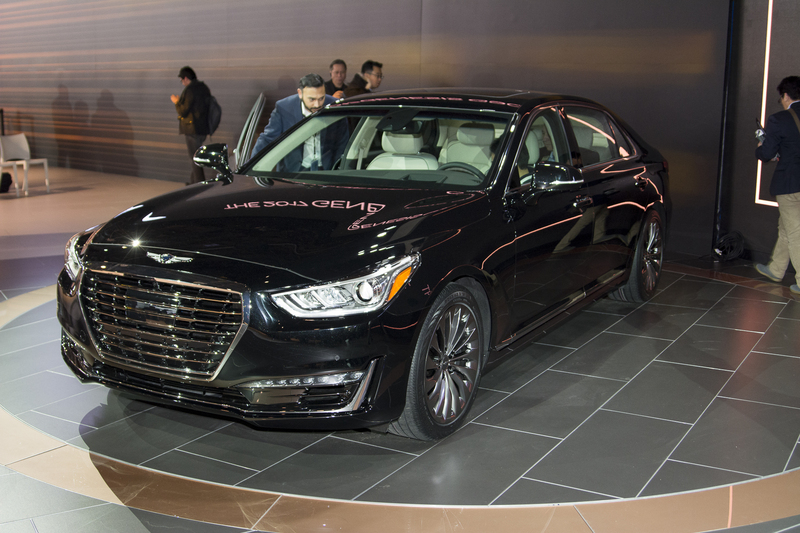 On the other hand there is the 5.0 liter naturally aspirated V8 engine producing 420 horsepower and also 383 pound-feet of torque. Finally, listen to more opinions about this car!